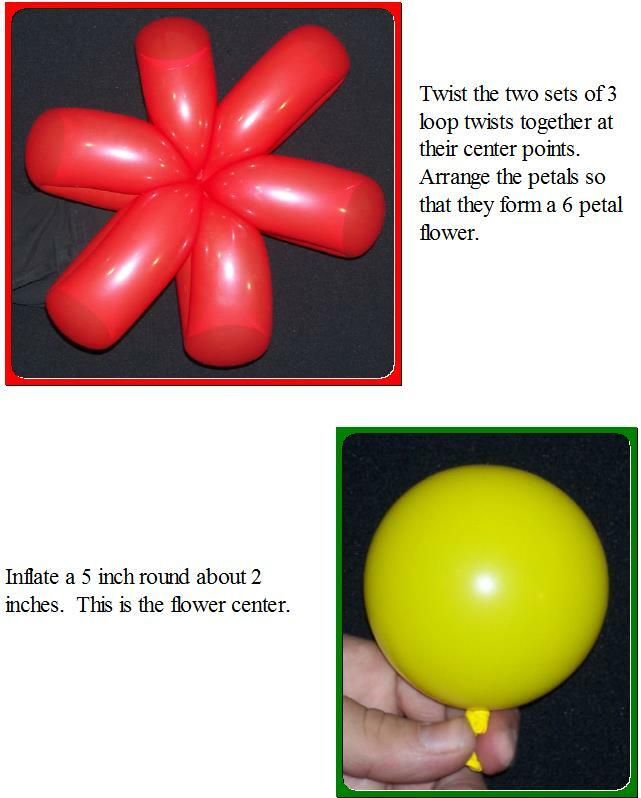 I love 350 and 646 balloons. They take a little practice to get used to, but the result is worth it. 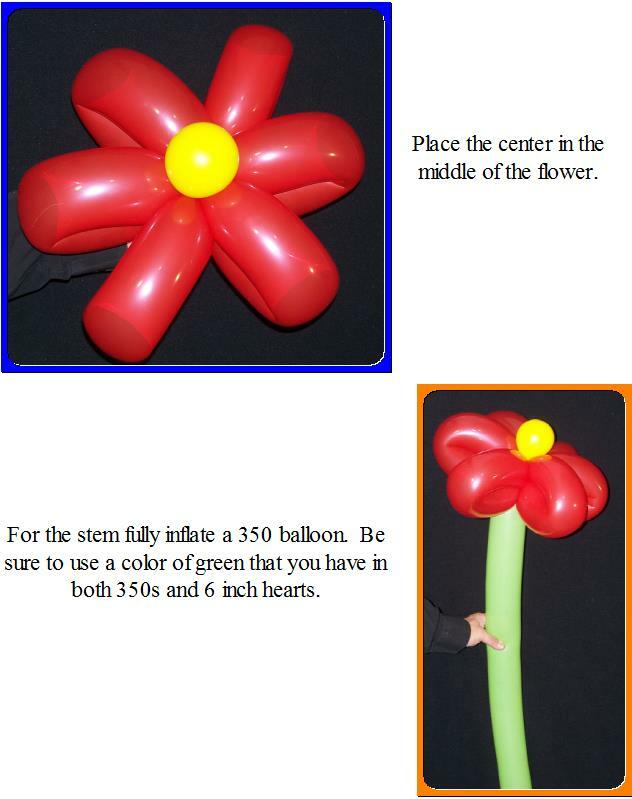 This flower is made with 2 350s for the flower, a round for the center and a 350 for the stem. 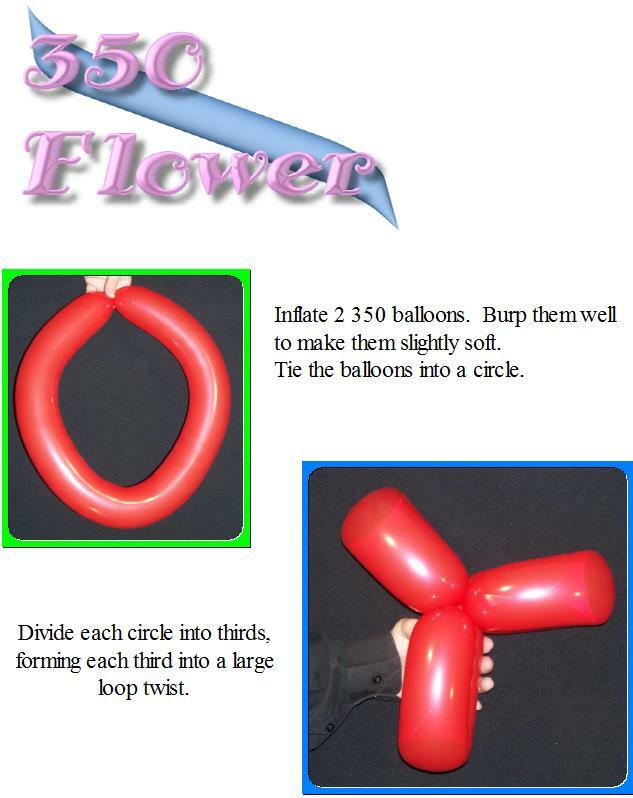 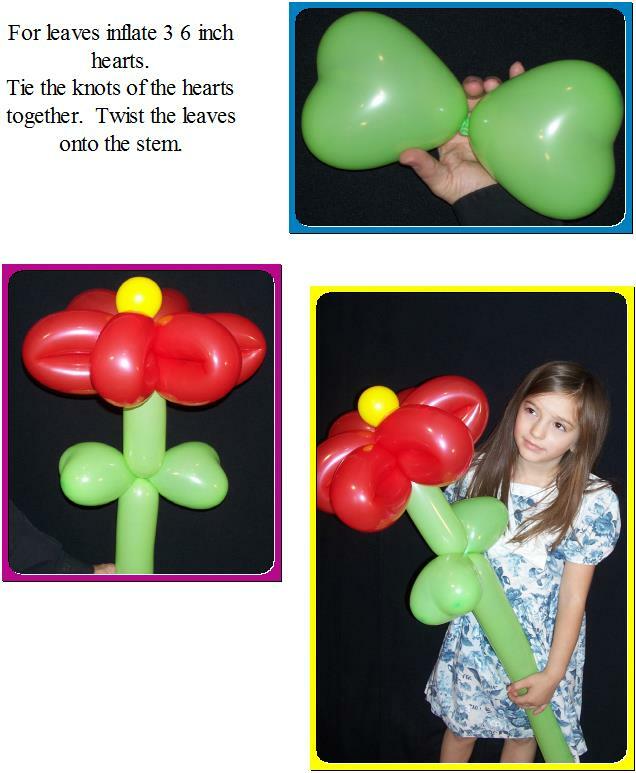 In some ways it's much easier than the normal 6 petal flower - just have to get over your fear of big balloons.